Click Here to see what sets us apart from EVERY other Chevy | GMC Duramax Diesel Specialty shop in the area! We have one goal: To Solve Your Problem While Saving You Time and Money!!! 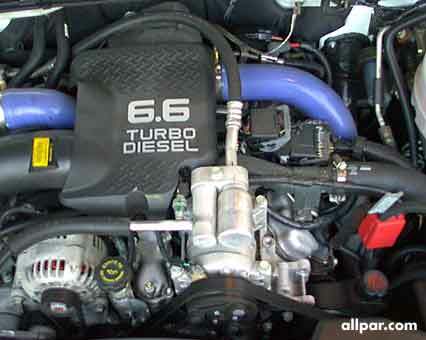 Chevy | GMC Diesel vehicles have many different systems that greatly differ from standard combustion engine vehicles. 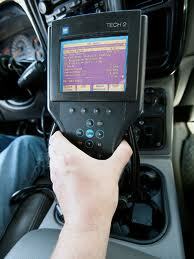 Quality 1 Auto Service, has been at the forefront of Chevy | GMC Diesel servicing for many years. Our technicians have completed extensive Chevy | GMC Diesel vehicle service training and attend continuing education programs specifically for Chevy | GMC Diesel vehicles. Servicing your Chevy | GMC Diesel requires specialty training, and equipment. For our company to truly participate in the arena of Chevy | GMC Diesel vehicle servicing, we have made big commitments. We have committed to the comprehensive training of our technicians through multiple hands-on training programs. Additionally, we have made the investments into the diagnostic and servicing equipment necessary for servicing your Chevy | GMC Diesel vehicle. 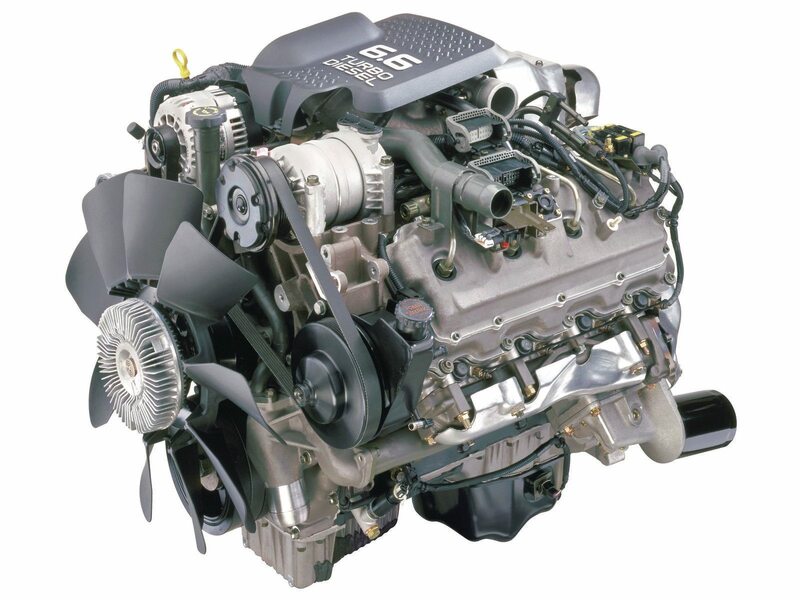 Are you looking for a repair facility that really knows your Chevy | GMC Diesel? One that specializes in Chevy | GMC Diesel repair and Chevy | GMC Diesel service? Are you tired of going to the Dealership for your repairs? Tired of paying their exorbitant prices? 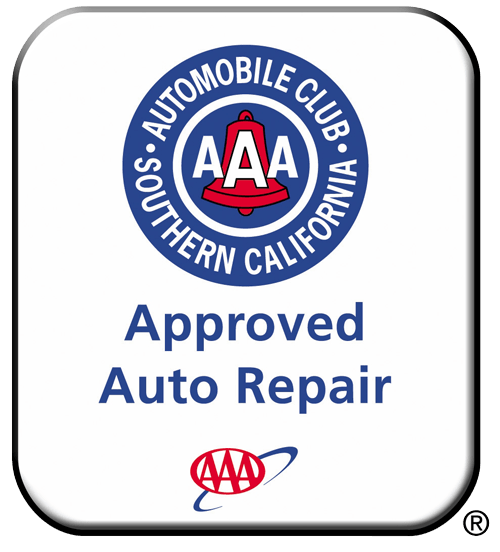 Are you looking for a Chevy | GMC Diesel repair shop that knows your Chevy | GMC Diesel, inside and out and can fix in correctly the first time in the Temecula, Murrieta, and Winchester area? Well you just found it…. Best Chevy | GMC Diesel service and repair warranty in the Industry! You may not have known, but your Chevy | GMC Diesel is a rolling computer network. When the Check Engine Light, ABS light, Traction Control Light or other dash lights come on in your Chevy | GMC Diesel it takes a factor trained Technician, a factory diagnostic tool and state of the art testing equipment to properly pinpoint the cause of that light or indicator. Many shops claim to be able to fix you Chevy | GMC Diesel problems but without the proper diagnostic tools they can only communicate with the Engine Control Module and not all of the other modules. To properly test and repair a Chevy | GMC Diesel, you need to be able to see what all of the modules in the system are doing. Come see us, we will repair you Chevy | GMC Diesel right the first time, on time! 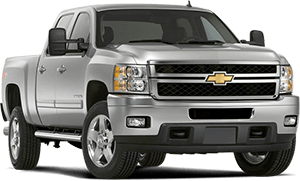 So, if you need a Chevy | GMC Diesel EXPERT that knows your Chevy | GMC Diesel vehicle and you want if fixed ON TIME, right THE FIRST TIME and you want the repairs backed by the BEST WARRANTY in the industry, call us today or CLICK HERE to make your online appointment. 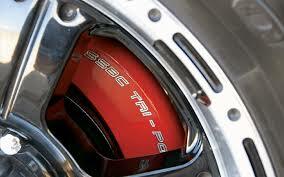 To see a list of some our other Chevy | GMC Diesel services CLICK HERE.